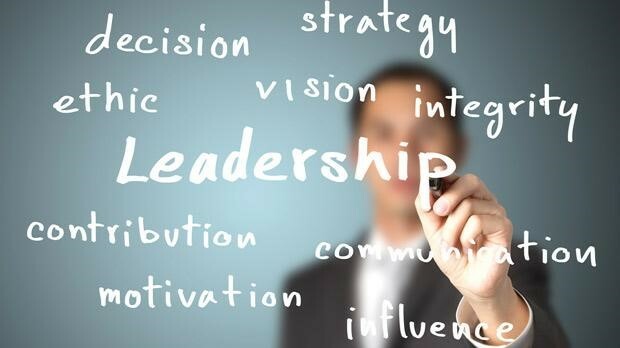 In business and in education good leadership is key to the success of an organization. Just as we want to continually celebrate achievements of innovative teachers and enterprising students, we at ShiftED believe it’s just as important to celebrate school leaders who strive to be agents of positive change in their communities, districts and individual buildings. Do you know school district leaders who have brought fresh, successful ideas to their school communities? Nominate them here for EdWeek’s Leaders to Learn From profile for 2016. Then tell us right here in the comment section about the school leader you nominated and why. We want to feature you and your innovative leader on ShiftED!